Syakar Trading Company Pvt. 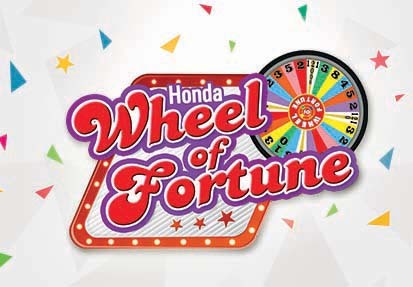 Ltd., the authorized distributor of Honda Motorcycles and Honda Cars for Nepal and one of the leading companies of Nepal, have launched their Dashain and Tihar scheme named “Honda Wheel of Fortune”. With this campaign the company is planning to offer its esteemed customers with exciting offers this festive season. On the purchase of Honda Motorcycles and Scooters, customers will get a scratch coupon worth Rs. 4,000 to Rs. 100,000 on the spot, 16 extra free service coupon worth Rs.5,400 and 10% discount on spare parts for 5 years. 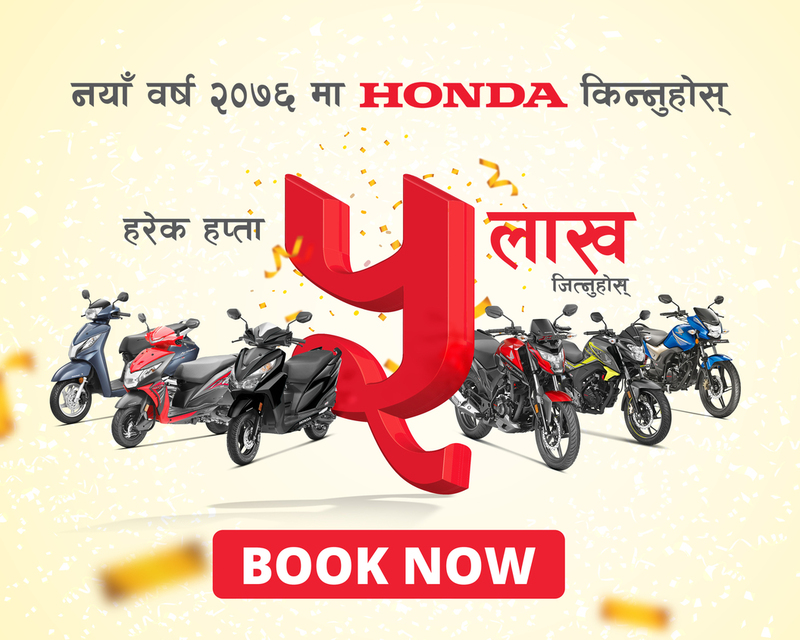 On the purchase of Honda Big Bikes, they can win exciting cash discounts and on the purchase of Honda Cars, they can win exciting cash discounts, accessories, comprehensive insurance of 1 year, and paid road tax for 1 year. On bumper, lucky customers can take part in “Wheel of Fortune” where they can roll the wheel and get cash prizes worth millions of rupees. Within this scheme, company wants to wish all the Nepali people a prosperous and joyous Dashain & Tihar with exciting offers and discounts for its various product segments like always.